Boy, did being pregnant ever change my workout schedule. Running just didn’t feel right in my body, and neither did other high intensity workouts. So, I did the smart thing, listened to my body, and did what I felt up to doing, physically. Now that I’ve been cleared to exercise again and I’m not having any pain, I’m ready to get back to it! Because I took so much time off of running, I don’t want to jump back in. 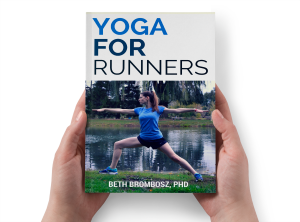 My training as a running coach and my knowledge of my own experience as a runner tell me that going out and running 5 miles would be a very, very bad idea. So, I’m easing myself back into running slowly, following a run/walk plan for a few weeks until I work up to running for longer periods of time. There’s a 5K that I’d like to run at the end of February, so I’ve created a plan for myself to get back into running in time for that 5K. 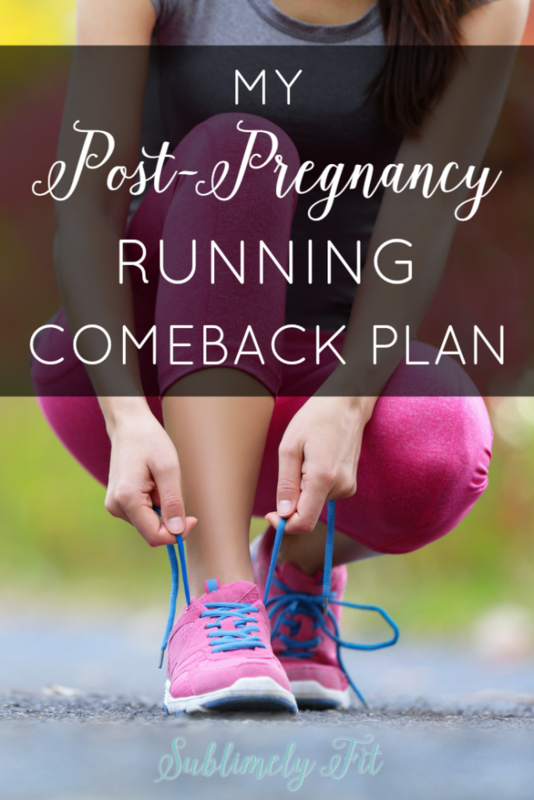 I wanted to share my training plan with you just in case you’re in the same boat as I am and you’re looking for some guidance on what other ladies have done to ease back into running after pregnancy. Note: Be sure to check with your doctor before starting any exercise program, especially after giving birth. Your doctor should give you permission to start working out again. And, it’s smart to work with your running coach or trainer to come up with a training plan that’s right for you. As always, I’ll be paying a lot of attention to how I’m feeling, and I’ll back off if I need to. I also know I don’t want to push too hard too soon and risk getting injured. I know that I’ll have plenty of time to work on running faster and longer. Right now, running smart is the best thing I can do. Moms: how did you get back into running after your pregnancy? How have you resumed running after an injury or other time off? Good luck with your training Beth. Looks like you’re taking a nice and easy approach which is what you probably need most. 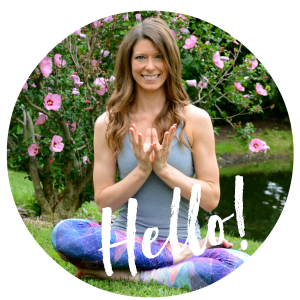 I am very curious as to how pregnancy (when/if it happens) and IVF (as it does happen) will change my workouts. I’ve been in a similar place before, but that was also very different.